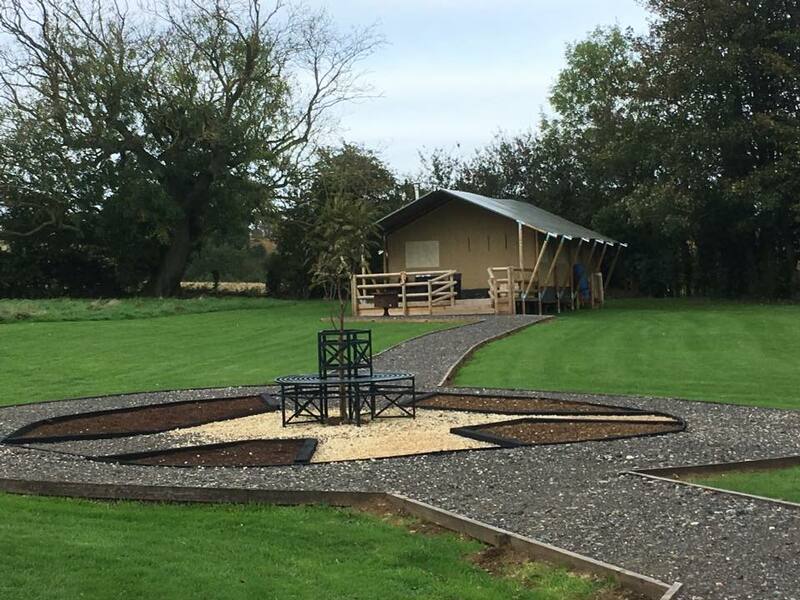 Glamp in Style offers luxury glamping accommodation in the rolling hills of the Lincolnshire Wolds, an Area of Outstanding Natural Beauty. We are ideal for an idyllic holiday away. 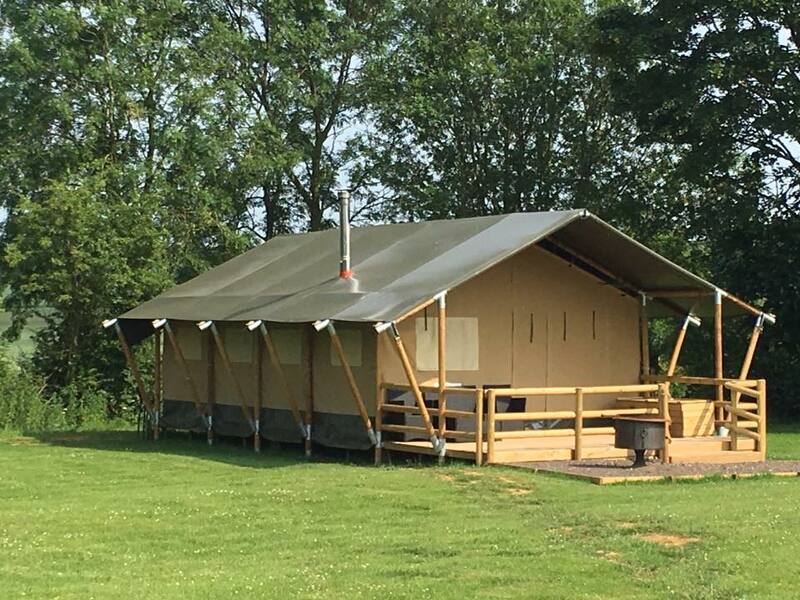 We offer two luxurious safari tents to choose from: Hawthorne Retreat and Willow View. Both are tastefully furnished and offer comfort throughout. Bedrooms include double, twin and cabin rooms. All the bedrooms include full size adult beds, bed linen, quilts, pillows and throws. The tents also have a shower room with hand basin and flushing toilet. 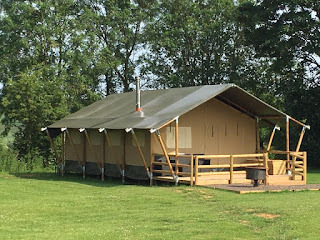 Each tent has a veranda with a table and seating area. We provide a fire pit BBQ and pizza oven. Ideal for a spot of al fresco dining. 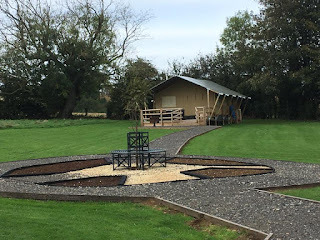 You can also enjoy our communal area which includes a large fire pit.